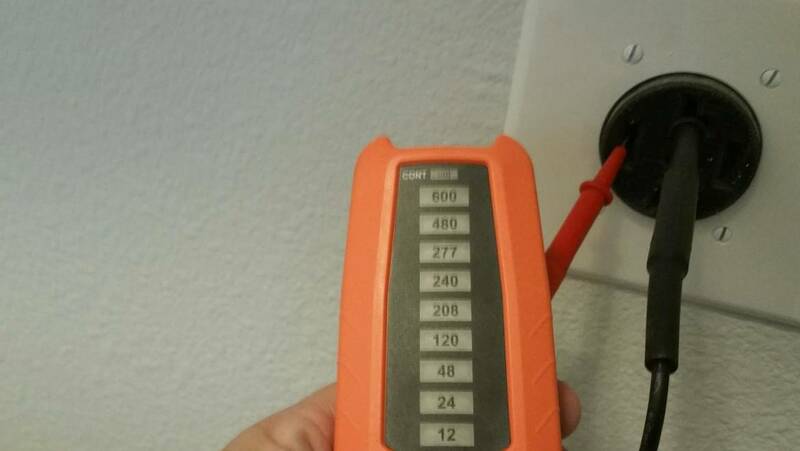 These photos are one example of why you should ALWAYS get a home inspection on a new construction home. Most people who are having a brand new home built assume that everything will be fine and that a new construction home inspection is not necessary. 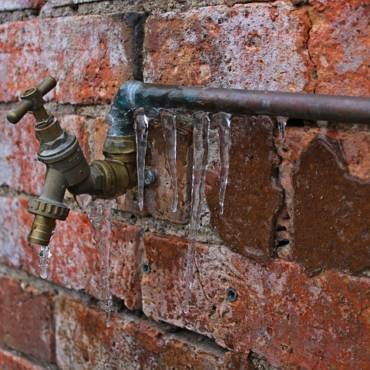 Mistakes are easy to catch before you close on the home and move in – not as easy after the fact. 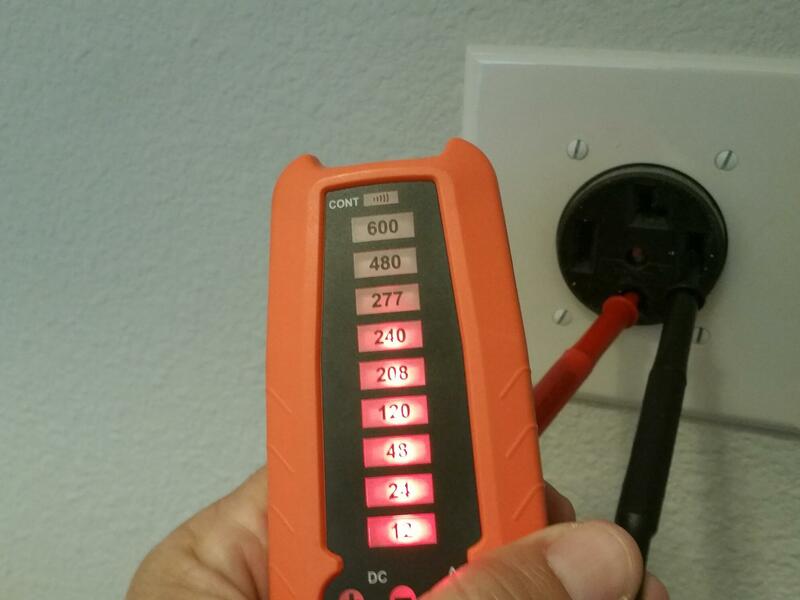 This type of error could have caused the new homeowner many different types of headaches. Needless to say we recommended it be repaired by a licensed electrician. 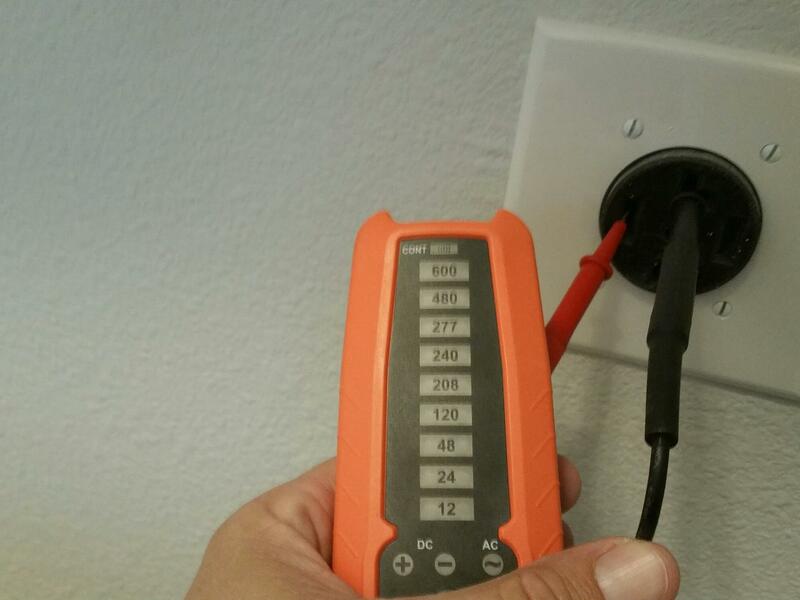 It’s a good thing these customers had an inspection done by the professional inspectors at Semper Fi Home Inspections. 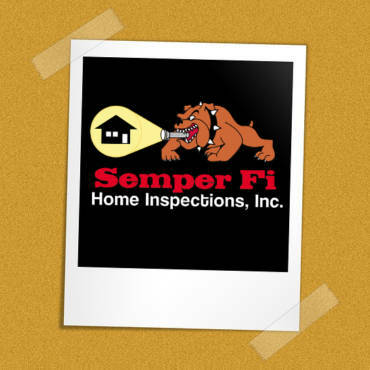 Schedule your home inspection easily online at https://semperfihomeinspections.com/contact/ or by calling 682-351-2267.